Indian Wells is a shotmaker's golf course if ever there was one! You will probably use every club in your bag. 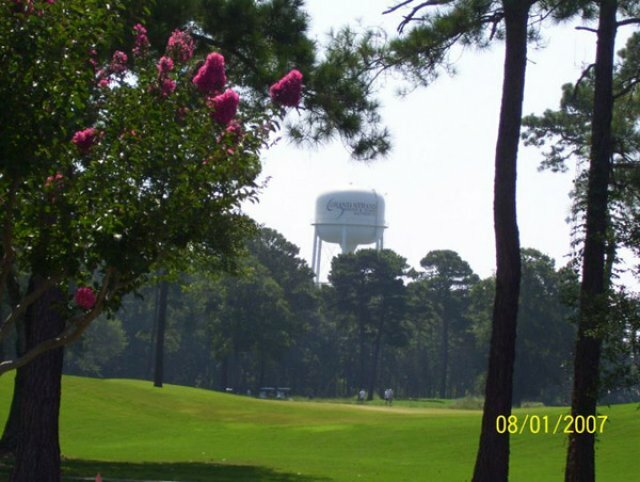 Hole 9 is a 410-yard par 4, which has been listed in the "Grand Strand's Dream 18." With a name like that, it has to be good! Located just a few short miles from its popular neighbor, Myrtle Beach, the Indian Wells golf course will absolutely challenge your will to play the game of golf. Book this course with our Founders Prime Time Rewards Package. Indian Wells that was in the big break series. 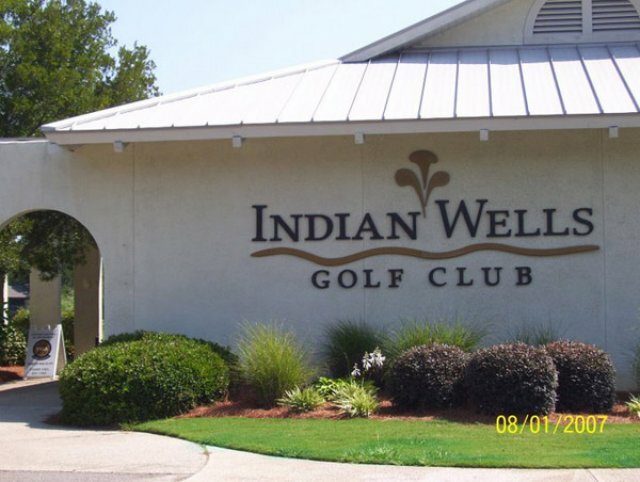 Indian Wells was recently ranked #55 in Golf Digest Top 60 in Myrtle Beach. 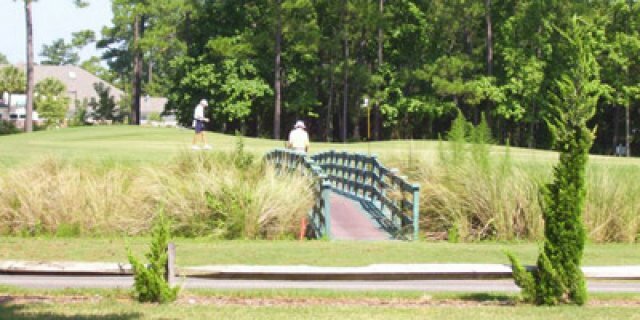 Indian Wells won Myrtle Beach Golf Course Of The Year in 2004. Conditions are always excellent at this Gene Hamm design. Located in Garden City (South Myrtle Beach) and a great Kids Play Free Program along with Great Summer Specials. Add Indian Wells to your must play list.